Oddworld Inhabitants has announced it’s bringing Oddworld: Stranger’s Wrath to Nintendo Switch. The game will be making its debut at EGX 2018 later this month. 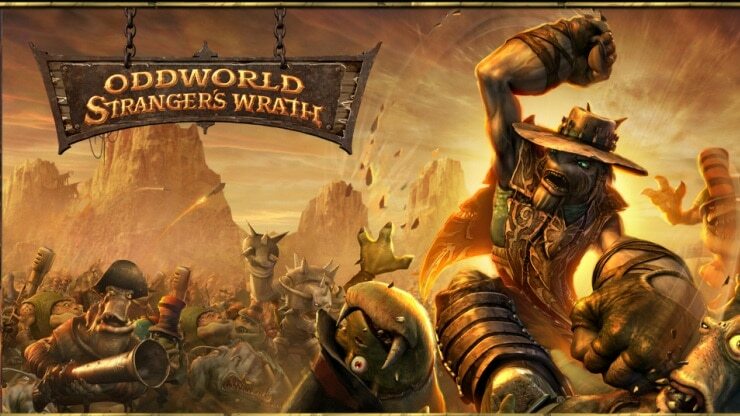 This is the first time Oddworld: Stranger’s Wrath is playable on a Nintendo platform. The game was originally released in 2005 and 2011 for Xbox and PS3 respectively. No word on release date and pricing yet. Check out the launch trailer and details below.